We are a specialist awarding organisation, with authority to develop and award Ofqual regulated qualifications across a range of sectors. 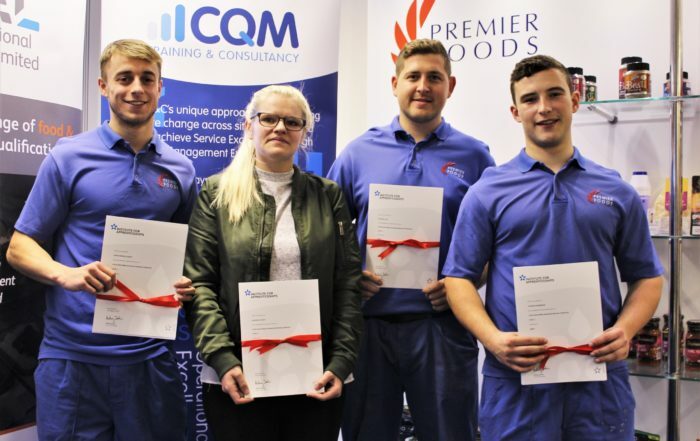 We have an unrivalled range of furniture manufacture qualifications. From bed making to finishing; woodmachining to furniture installation. This qualification is now open for registration. From food to furniture…a diverse portfolio. We offer a strong and incredibly diverse portfolio of qualifications. Each individual qualification is designed to precisely meet the needs of the unique industries we serve. This portfolio ranges from food manufacturing excellence to food technology; bed making to wood machining; health & safety to learning & assessment to name but a few. Our qualification products and clients alike are supported by an expert team of sector specialists. At Didac we decided to move our qualification offer to OAL to ensure that the current and future qualifications remain robust and continue to meet needs of industry and their learners. Since becoming approved, OAL have continued to impress us.